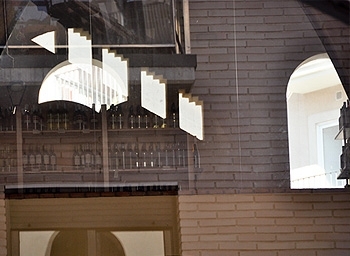 Old wine cooperative designed by modernist architect Martorell Bernardí, disciple and collaborator of Antoni Gaudí. 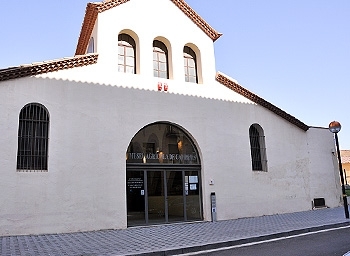 This building was made wine from 1921 until 1994, when restoration work began to convert it into a museum. 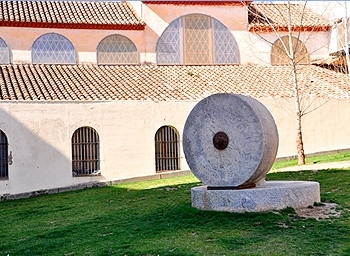 The evolution of the peasantry in Cambrils, especially in the whole process of obtaining oil and wine. 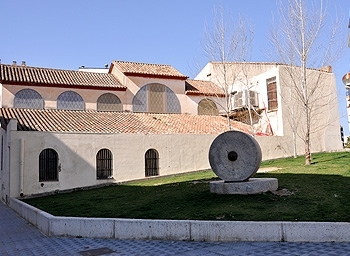 The old cellar cubes are also the scene of several exhibitions. Monday, January and 6 January, 1 May 25 and 26 December.